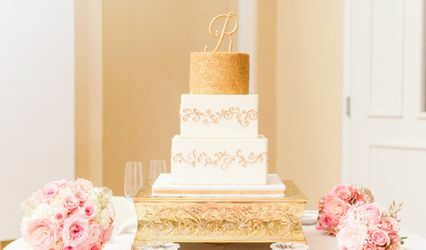 Make your wedding spaces a reflection of the unique couple you are. Whether you identify with a motivational quote, a monogram embellishment, a special image or a combination of all of these, Uppercase Living expressions let you be who you are and express yourselves. Choose from thousands of expressions available on our website or customize images through the PhotoPrint feature. Create a special ambiance for your rehearsal dinner. 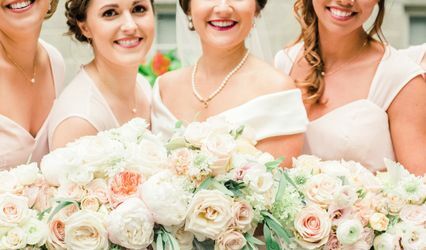 Set the tone for a bridesmaids luncheon. 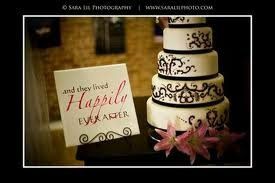 Detailing at your reception will finish the look you wish to achieve. Our clients are glad they found us! 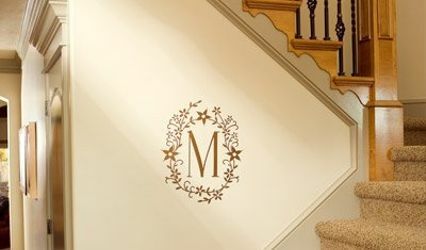 We've help them with designing their new monogram to apply to their dance floor and serve as a great wedding photo op, and have creatively added vinyl expressions to reception venue spaces including entrance doors, mirrors, and other accents. 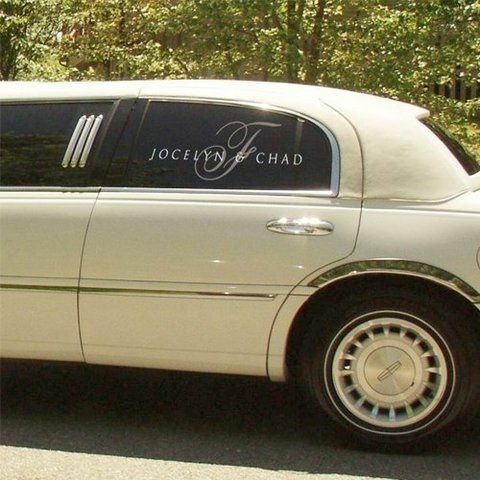 Contact us for details on how to personalize the most important day of your lives. 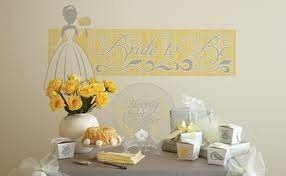 Bridal showers can jump to new heights thanks to expressions from Uppercase Living. 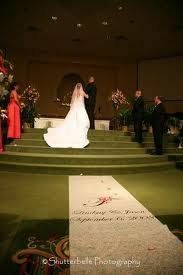 let the table tops do the talking on your wedding day! Complimentary Expression for first time customers! 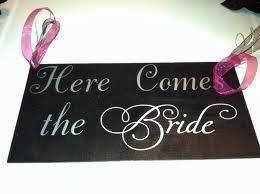 The first 50 brides who place an order will receive a COMPLIMENTARY Uppercase Living Expression from TwoCreativeSisters! Our way of saying thanks and Best Wishes on our upcoming Nuptials! Place your order on our website https:/twocreativesisters.uppercaseliving.net and once we receive your order, our gift will be on its way to you. Photo is just a sample; expression sent will be chosen at the discretion of TwoCreativeSisters.